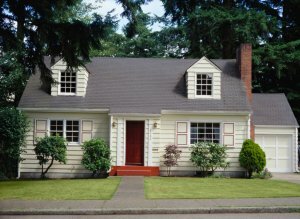 FHA loans have been helping people become homeowners since 1934 (FHA), a part of HUD that insures the loan, so your lender can offer you a better deal. Allows state and local down payment assistance. Some down payment assistance programs are Calhafa, platinum, city assistance, etc. FHA might be just what you need. Your down payment can be as low as 3.5% of purchase price, (lower with down payment assistance). This loan is available on 1 – 4 units. To find out if you may qualify for an FHA loan, please contact TCMS today by calling (559) 686-0200.